Note: This review spoils the ending to Psycho II. Nun: [to Maureen] Wasn't your own sin red enough? You'll burn in hell for this! You'll burn in hell! I like sequels. I am not ashamed to say either. I like being able to spend more time with characters that I love. I love the Lethal Weapon films, I love the Die Hard films, and I love the Evil Dead films. 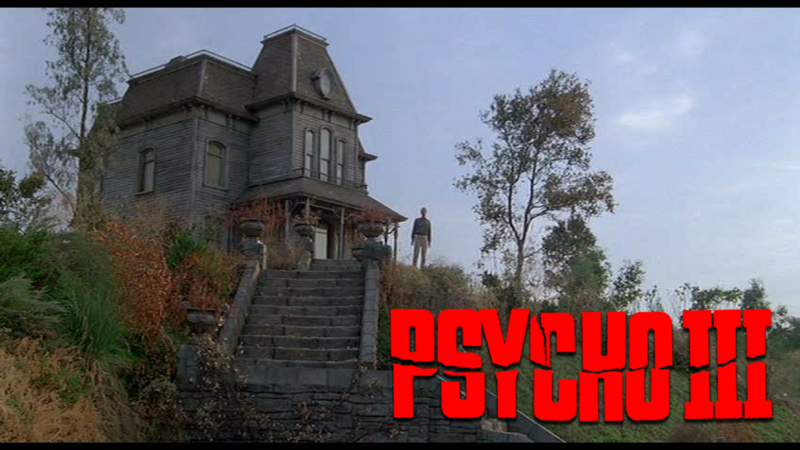 After watching Psycho III, I am on the fence about whether I like this series as a franchise or if I am just a fan of Norman Bates. I had to ask myself this question because Psycho III is the film that I feared Psycho II would be. Psycho III picks up about a month after the events of Psycho II. Norman has found out that his aunt his really his mother so he kills her, stuffs her, and puts her in the master bedroom. Norman wants to reopen the motel so he hires a wayward drifter, played by Jeff Fahey, who is trying to make enough money to get to L.A. Fahey is to get the hotel up and running again and stay around long enough to help Norman out. All the while this is happening, Norman meets Maureen, a young woman who was on her way to being a nun before she decided that she wanted to live life a little first. The relationship between Norman and Maureen is complicated. They both fall for each other, but Norman has to contend with Mother. Norman's mental state is deteriorating and he is going back to being the mentally unstable person that we knew from the first film. Norman tries to hide this, but Fahey finds out about it so Norman kills him. The film goes on and on like this for most of the run time. Someone finds out that Norman has gone back to his murderous ways, Norman kills said person. On and on. There is not very much in the way of characters building this time around. We get to know the new characters by what they do, not who they are. We know that the character Fahey plays is a drifter who is not a nice guy. One of the first scenes in the film is Fahey picking up Maureen by the side of the road and trying to have his way with her. We know that Norman is going to kill a good chunk of the cast. We know that the nosy reporter, who is trying to prove that Norman is killing again, is going to piss most of the audience off because, even though he is a killer, we want Norman to win. 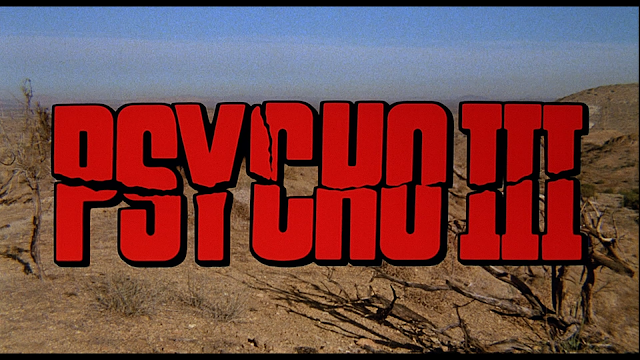 I know that you are thinking that I hated Psycho III. I didn’t. I would have liked to see the film go in a different direction, but there is not much they could have done. On top of that, the producers thought that if they went in the way of normal slasher films, then they would make more money. The fact that they were wrong proves that this series isn’t about the kills so much as it is about the characters. The kills in the film are pretty standard. There isn’t really on the sticks out. What does stick out is the suspense after Norman finds each victim. 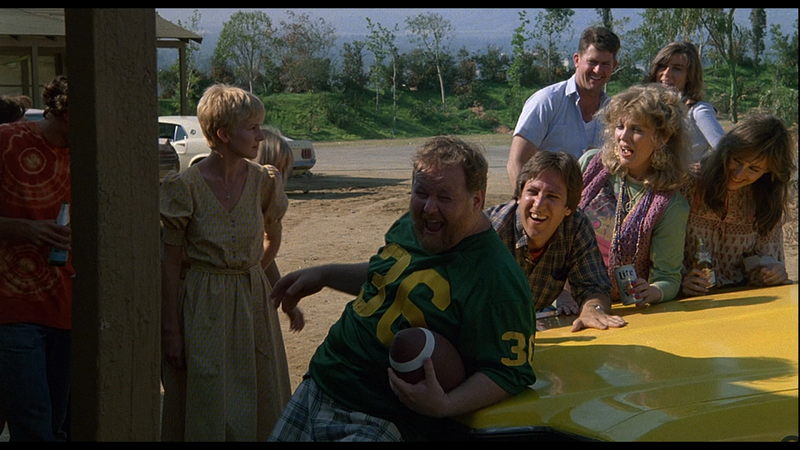 There is a scene with ice cubes that I am sure brought down the house back in 1986. The film is really bloody this time around. I kinda liked this aspect, as it added something different to the series, but it felt weird seeing copious amounts of blood being sprayed everywhere during a kill. The kills seem better suited for a Friday the 13th film than a Psycho film. The direction is really good here though. 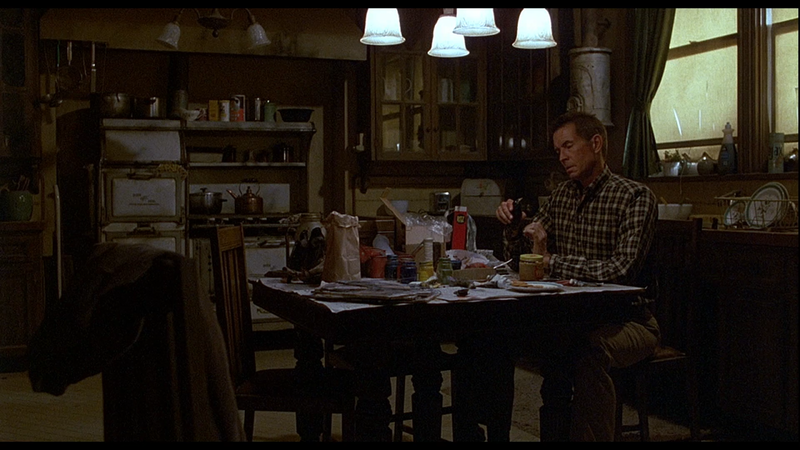 I would say that it is better than the direction in Psycho II. Anthony Perkins directed this time around and you would never know that this is his directorial debut. 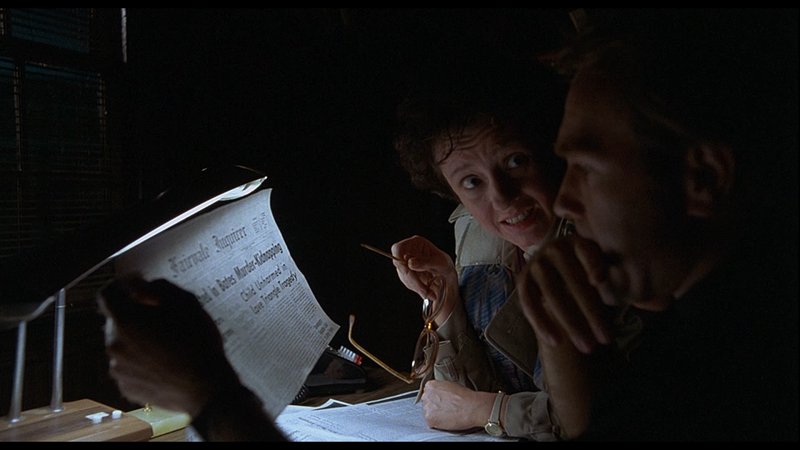 He is so sure with his framing and composition that you wish he had directed more films. 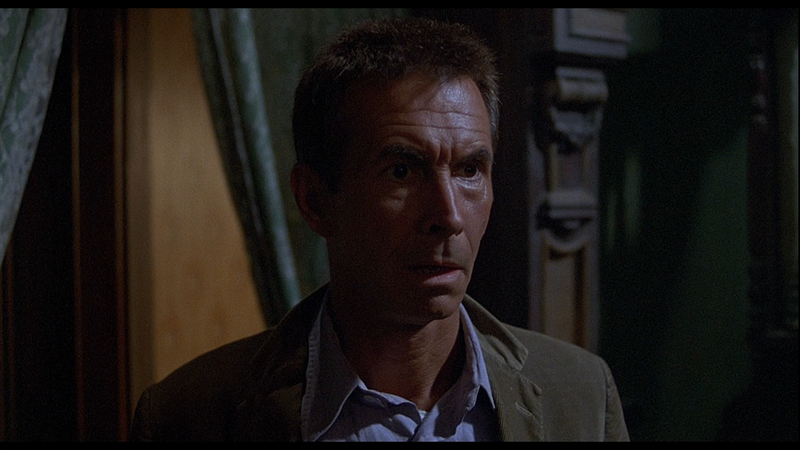 Psycho III is not a bad film. It is a standard fare slasher film, but one that is directed with a steady hand and a sureness that a lot of directors don’t have. The film was a flop at the box office which meant that we wouldn’t see Norman on the big screen ever again. Well, at least this Norman, the true Norman. 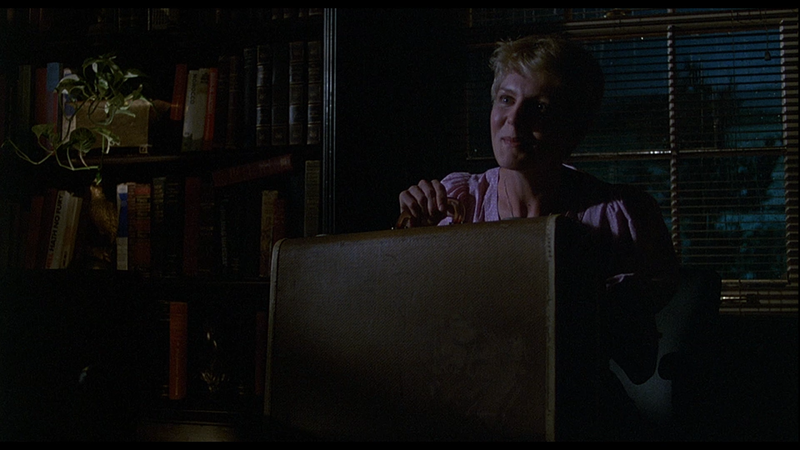 We would get one more chance to see him in Psycho IV: The Beginning, but only on the TV screen. But I’ll take true Norman over any other Norman any day of the week.